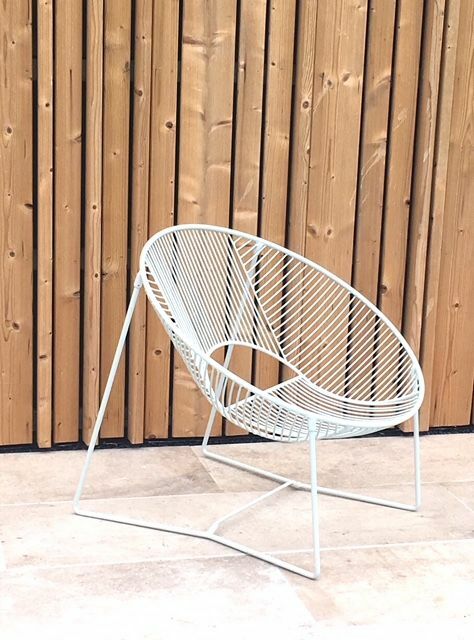 The outdoor chair is designed by LeonLeonDesign, the design studio run by the young Mexican-French design couple Oscar & Pauline in Mexico City. They are reknown for their interior design projects for hotels and other professional clients. 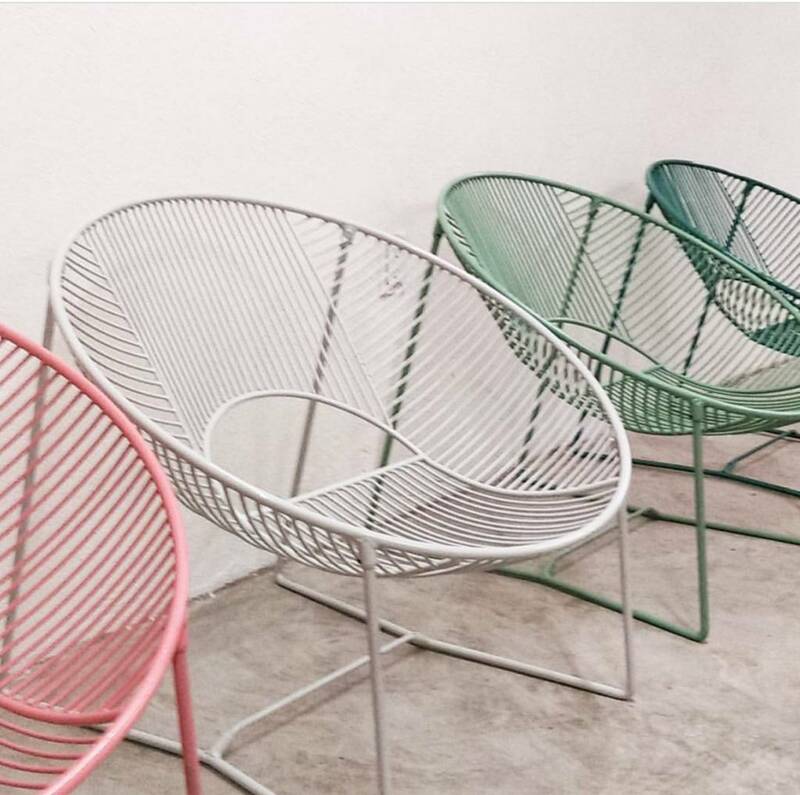 For their individual clients, they created a capsule collection of chairs referring to the famous Acapulco chair. 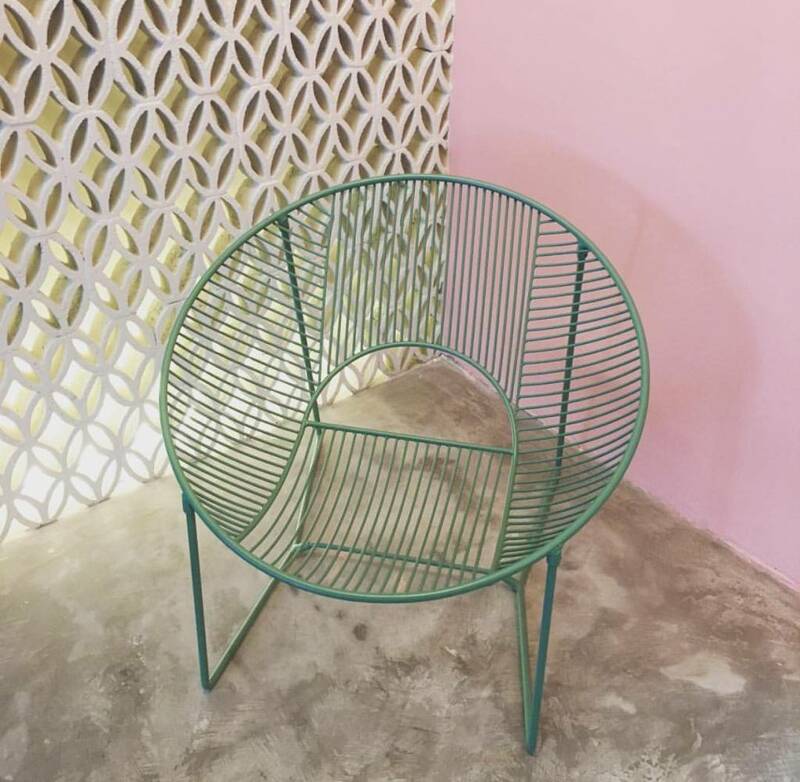 For the production they work together with local artisans. 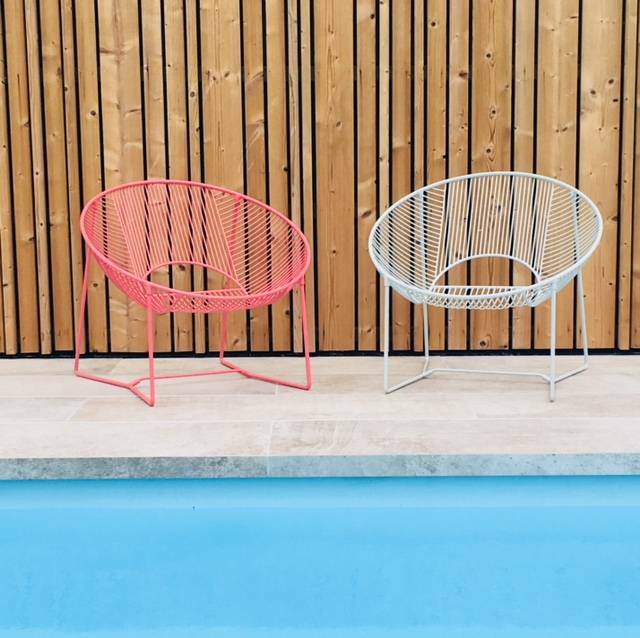 These chairs give a contemporary touch to your terrace or garden. But they look as good in your interior.